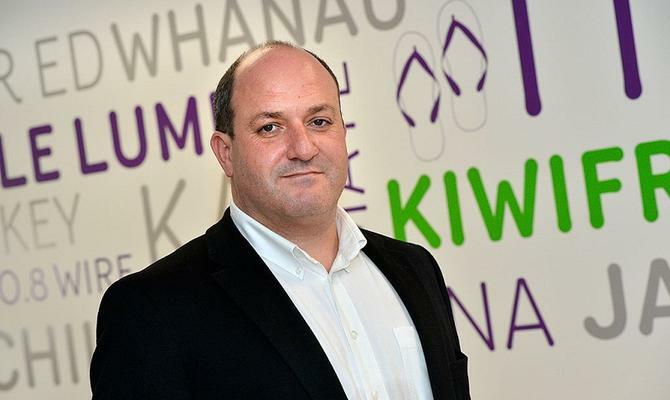 MYOB business division general manager James Scollay. Thanks to a new predictive dialler technology deployment, accounting software vendor, MYOB, has not only done just that, but also reported a 25 per cent increase in new client sales over the phone since implementation in late 2012. The accounting software company used the product, developed by IPscape, to set up and manage new sales campaigns promoting MYOB’s cloud software. Prior to the rollout, it was using a legacy in-house system to manage sales calls, which was proving expensive. In addition, each member of the client services team would manually dial up to 60 phone numbers every day. Now, with predictive dialler technology, MYOB call centre workers can make up to 300 calls a day and monitor campaign performance in real time. MYOB business division general manager, James Scollay, told CMO Australia that the campaign metrics include how many sales have been made. “The real-time monitoring has also helped us with team training and improving performance. The interface allows us to do training much more quickly than we used to do,” he said. Scollay commented that the implementation was part of its transformation to an online company.